GRANDMASTER CHEN QINGZHOU OF TRADITIONAL CHEN FAMILY TAIJIQUAN GONG FU FRAME IN THE U.S. from April 1999 thru June 1999! 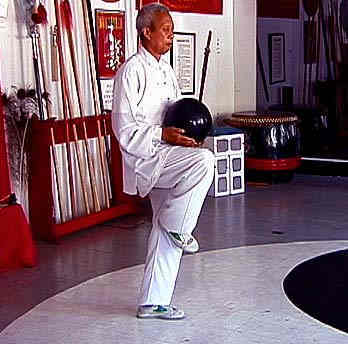 Grandmaster Chen Qingzhou demonstrating Taiji sphere set. Class content: Lao Jia First Form (Yi Lu) including a more in-depth review for those who have had studied Yilu. Class content: Chen Taiji Pear Blossom Spear - White Ape Staff Set and Taiji Bang.